The Freshman was the leadoff hitter for the softball team. Claudia led the team in runs, hits, stolen bases and batting averages. 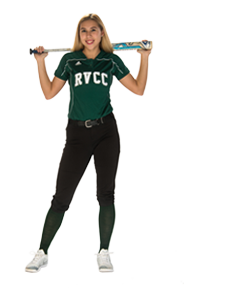 This Criminal Justice major has twice been named to the All-Region Academic Team for her performance in the classroom.